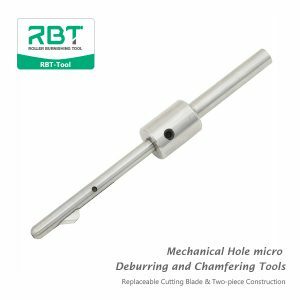 We are universal deburring tools, Mechanical Hole Deburring and Chamfering Tools Supplier. 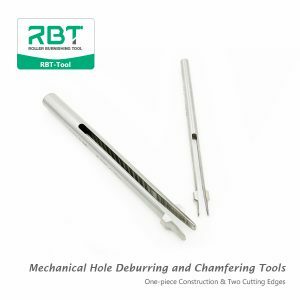 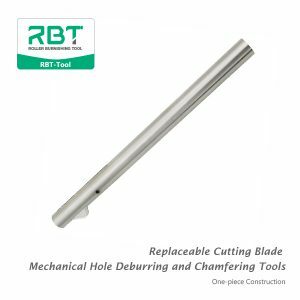 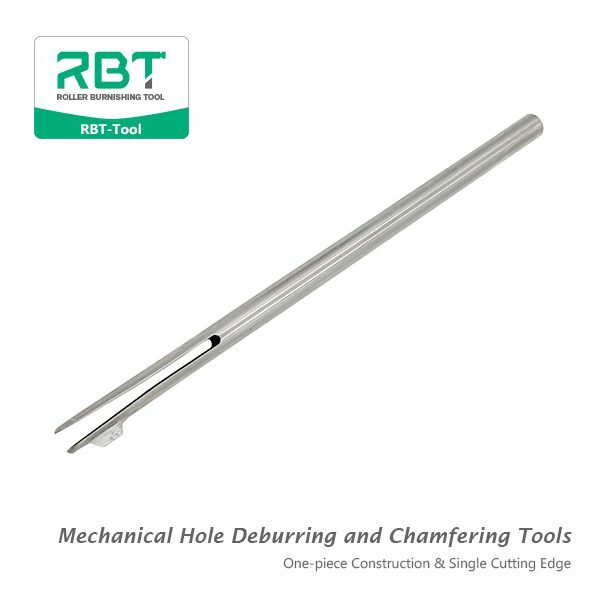 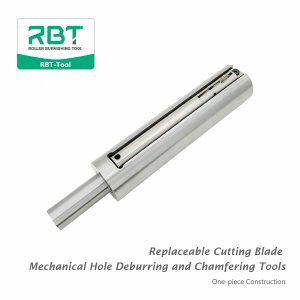 The Mechanical Hole Deburring and Chamfering Tool is a simple one-piece construction burring tool ever made for mass production. 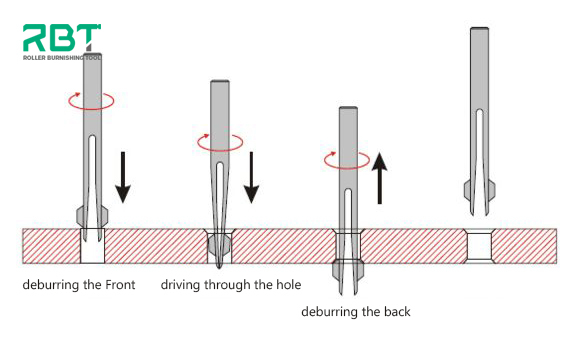 HOW UNIVERSAL DEBURRING TOOLS WORK?